Above Grade: 2636 sq. ft. Developed Basement: 606 sq. ft.
Garage Size: 600 sq. ft. Above Grade: 1168 sq. ft. Developed Basement: 890 sq. ft.
Garage Size: 420 sq. ft. 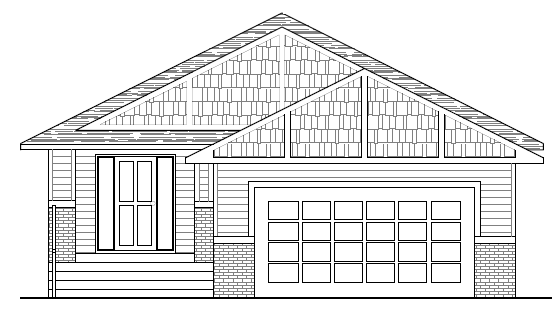 Details: Granite Countertops, Maple Cabinets, Stainless Steel Appliances included, Gas Fireplace, Double Garage, Attached Deck, Lane Lot, & Fully Developed Basement. Above Grade: 1393 sq. ft. Developed Basement: 1158 sq. ft.
Garage Size: 598 sq. ft. Above Grade: 1183 sq. ft.
Garage Size: 574 sq. ft. Details: Granite Countertops, Maple Cabinets, Stainless Steel Appliances included, , Gas Fireplace, Double Garage, Attached Deck, & Fully Developed Basement. 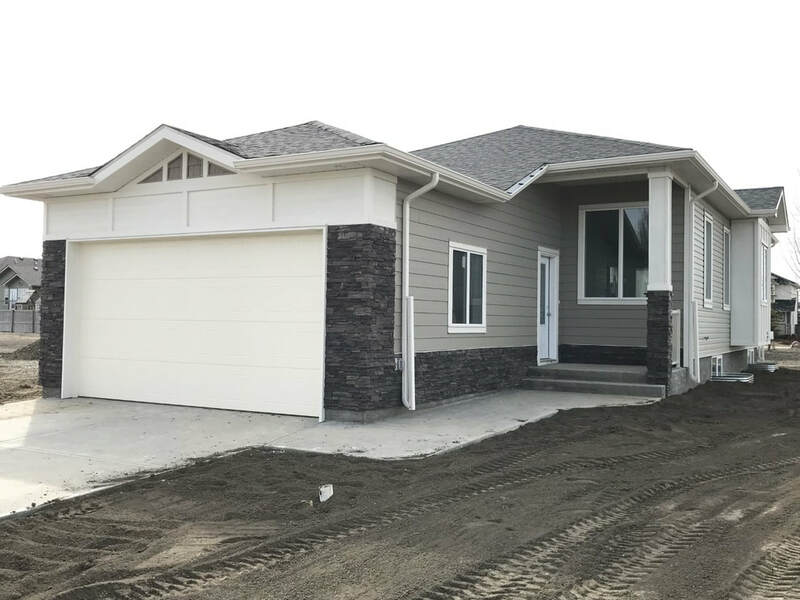 Details: Granite Countertops, Maple Cabinets, Stainless Steel Appliances included, Gas Fireplace, Double Garage, Attached Deck, & Fully Developed Basement. 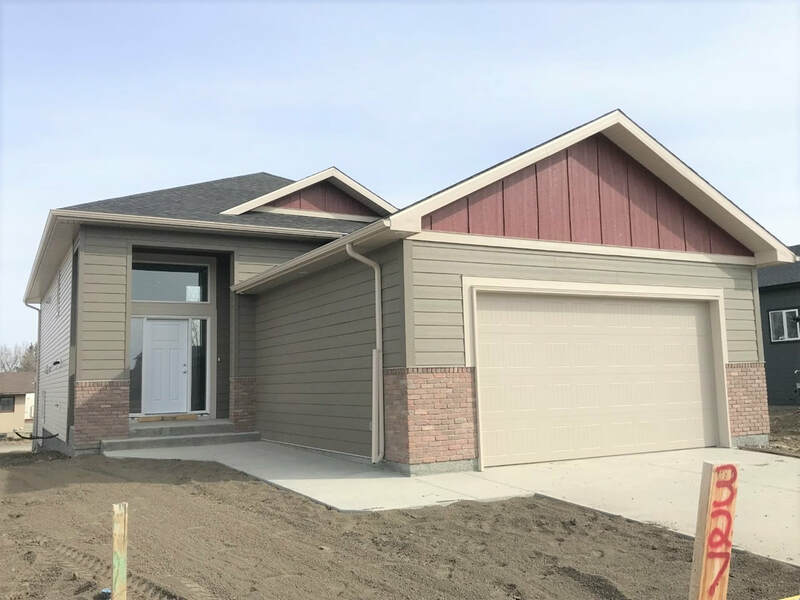 Details: Granite Countertops, Maple Cabinets, Stainless Steel Appliances included, Vaulted Ceilings, Gas Fireplace, Double Garage, Attached Deck, Lane Lot, & Fully Developed Basement. Above Grade: 1482 sq. ft. Developed Basement: 1964 sq. ft.
Garage Size: 477 sq. ft. Above Grade: 1166 sq. ft. Developed Basement: 1140 sq. ft.
Garage Size: 676 sq. ft. Details: Granite Countertops, Maple Cabinets, Stainless Steel Appliances included, , Gas Fireplace, Wide Double Garage, Attached Deck, & Fully Developed Basement. Above Grade: 2283 sq. ft. Developed Basement: 840 sq. ft.